It’s never convenient when you need gas line needs repairs, but Comfort Solutions Heating and Air will restore your comfort quickly and efficiently. 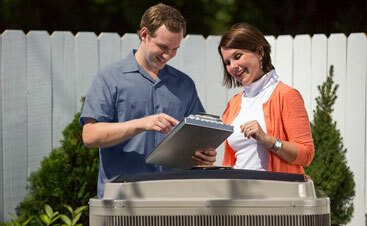 With comprehensive hours from 8am to 6pm, five days a week, our NATE-certified technicians provide natural gas line replacements, repairs and maintenance for all HVAC brands and models. No matter how old your gas line is, we’ll recommend service options that protect your investment by optimizing performance and lifespan. And, when it’s time to get your gas line replaced, we have several methods of doing so such as horizontal boring underground to prevent breaking up sidewalks or landscapes of your property. Do you need natural gas line replacements, repairs in Lawton, Oklahoma? Contact us today and have your home comforable again by tomorrow! Any time you feel like something is wrong, give us a call and we’ll come out and diagnose the problem and fix it, if possible. 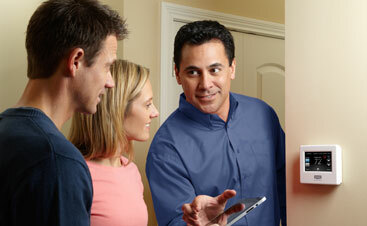 If your gas line is beyond repairs, we’ll help you out with choosing a solution that is right for you. There are a few common problems you may be experiencing with your system. One of the most common problems are small leak. Often they go undected. Keep an eye out for safety hazards that could cost you alot more then a repair charge.